I'm sorry! This item is out of stock. I'm sorry! This item is out of stock. 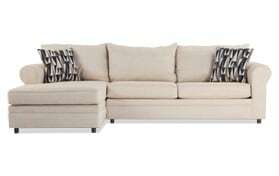 Sit in style and save BIG with my Emma Beige Right Arm Facing Sectional! 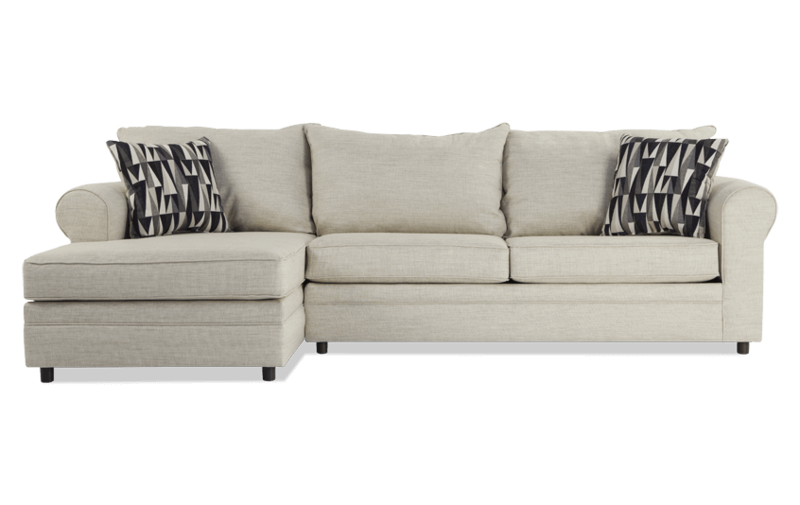 Clean lines, high-end style and comfy seating make this sectional sofa a must have. You can satisfy your expensive taste without spending a ton of money. Hurry, they're going fast!